I cannot believe I still haven’t read Eleanor & Park. I must move that up on my TBR list! However, I still have several ahead of those. My most recent Loved It! was POWERLESS by Tera Lynn Childs and Tracy Deebs, a teen novel about superheroes. But it wasn’t what I expected and had more layers than your average superhero tale. Great, fast-paced read. Is this a new series? I’ve never heard of it. I really want the new Lunar Chronicles book. 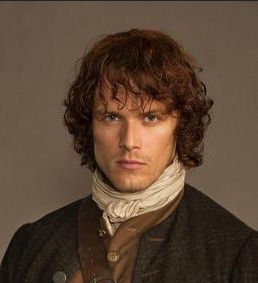 Jamie Fraser is totally worth the deviation from the TBR Pile Challenge. I definitely won’t be finishing my list this year lol. 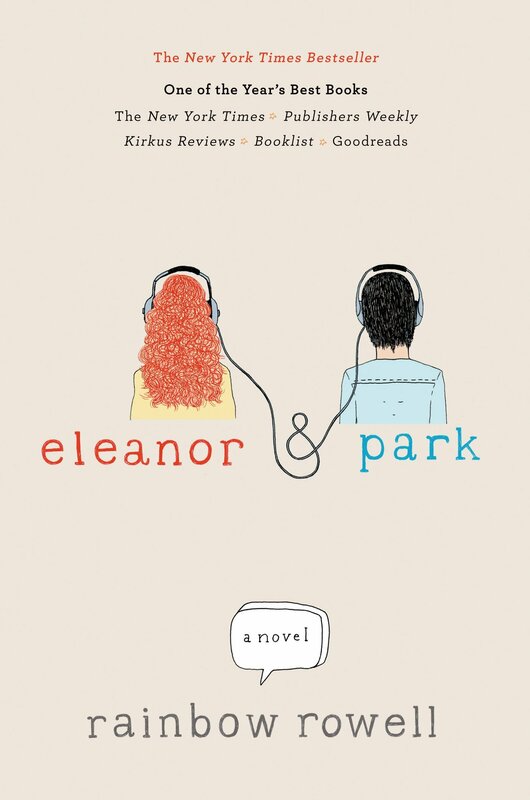 I loved Eleanor & Park. 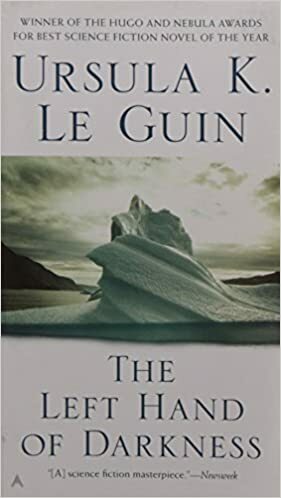 Such a good book. I have not. If it’s on Netflix, Hulu or Prime I can check it out soon, other than that I’m screwed lol. We don’t have cable. It’s on PBS, part of Masterpiece Theater. The first season is on DVD as well, so I checked it out from my local library. The male lead is Adrian Turner, Kili from The Hobbit. I just finished “Josie and Jack” by Kelly Braffet this morning. It’s a great read that takes a really dark twist. 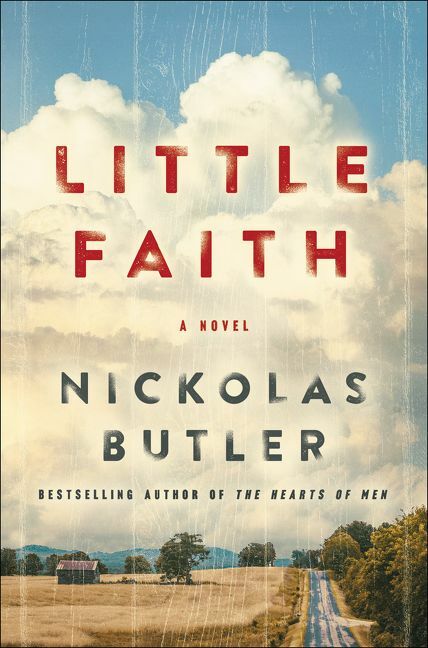 Kind of like a cross between “Flowers In The Attic” and “Hansel and Gretel.” Highly recommended! Sounds good. Flowers in the Attic is on my list too, as is My Sweet Audrina – I think that’s what it’s called. Flowers in the Attic is a twisted classic. Just skip the inane sequels. Please. Have you ever read The Silver Nutmeg? It’s stayed with me for 20 years! I’ve never heard of it but will look it up on goodreads. Thanks for the suggestion! 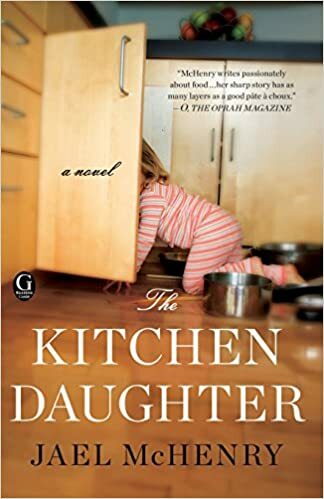 The Kitchen Daughter sounds very intriguing, Jess. Definitely something I would love to delve into. I’ve been dying to read the Game of Thrones series because Mathair and I are such huge fans of the show. 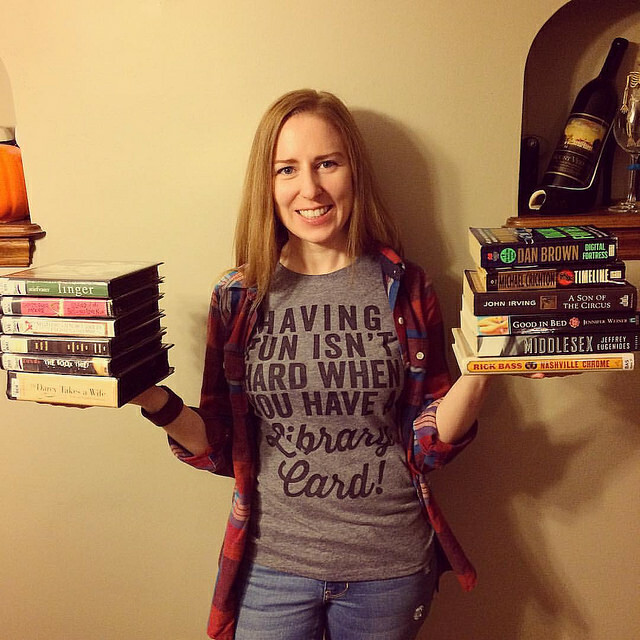 BTW love the pic of you with the books. That t-shirt rocks!!!! Jess, I’m not sure if you’re aware of this or not, but Jamie Fraser is my fictional husband. great list. You won’t regret it, M’Lady!